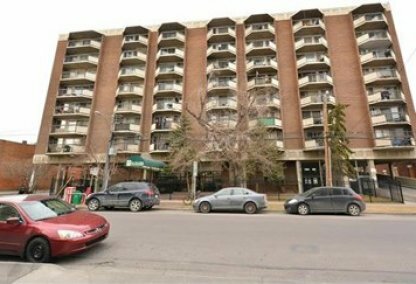 See the newest Park 300 & Palisades condos for sale in Calgary! 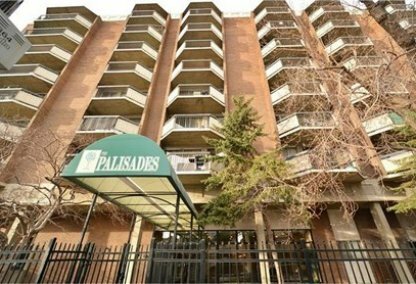 Discover just listed Park 300 & Palisades condominiums for sale now! Schedule a private condo tour with your Park 300 & Palisades Calgary real estate agents today. If you have any questions or inquiries about Park 300 & Palisades condos, don't hesitate to contact our team. Justin Havre & Associates can be reached online, or by phone at (403) 217-0003.